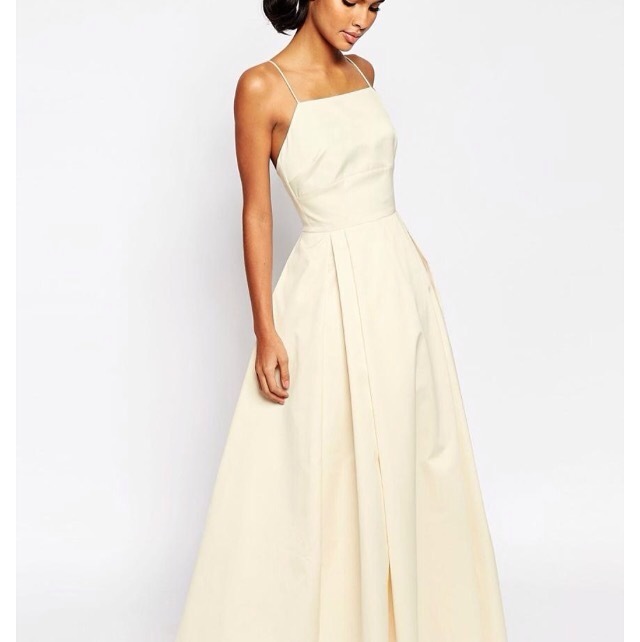 3 Comments on ASOS does Bridal! So many of my wonderful friends are tying the knot this year and next. I cannot wait to be apart of their celebrations and love! Organizing weddings can be stressful and emotional but they are obviously beautiful because you are surrounded by loved ones. ASOS has just launched Bridal wear from dresses to heels to accessories to even bridesmaid dresses. I just had a quick look and was so impressed! 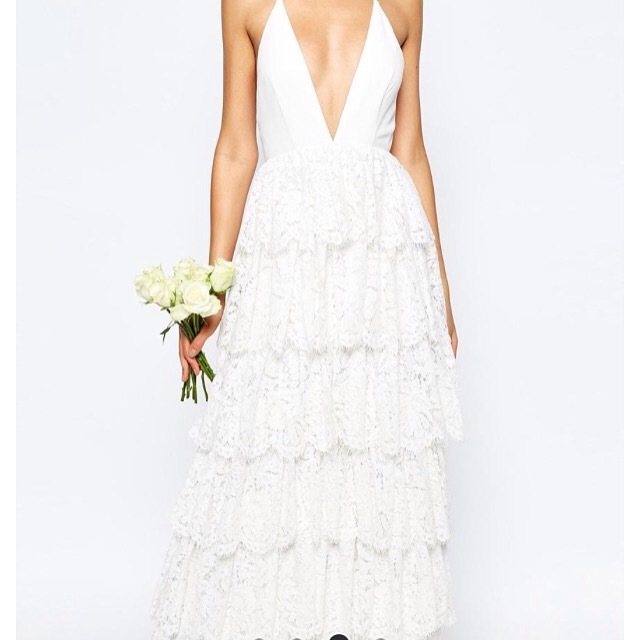 I am a huge ASOS fan had they sold these prior to our wedding date I would have been all over it! They are very reasonably priced – and remember you can ALWAYS get clothing altered! Have a little peak… Might even give you some ideas! Previous Entry Eggs For Breakfast & Face..? !